It seems that today there is an art to the production of Energy Performance Certificates (EPCs) to ensure that companies attain the best possible score. Gone are the days of just ticking the compliance box in order to secure a sale or letting. 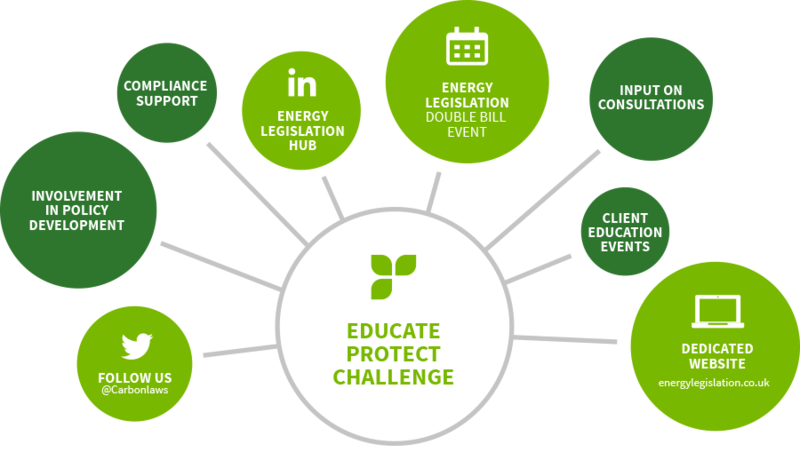 The introduction of the Minimum Energy Efficiency Standards (MEES) means that today’s EPC is all about quality and strategy to maximise the rating and protect asset value. We have delivered hundreds of EPCs since their introduction in 2008 across commercial buildings of all shapes and sizes. Yet although these documents have been in existence for almost a decade it is only in the last 12 months that we have seen companies wake up to the importance of the EPC rating. The drive is now on to get the best possible score because from April 2018, buildings with a rating below an E grade will not be permitted to be let, either via new leases or renewals. Whilst it is not envisaged that tenants will be removed where buildings fail to meet the minimum standard, landlords who fail to comply with the legislation could face significant fines. There is evidence that tenants and investors alike are also sitting up and taking notice of EPC scores, the former when selecting their office of choice and the latter when making investment decisions. Whilst the government has set the minimum energy efficiency standard at a grade E EPC, the market is raising the bar with many investors refusing to lend on any properties with an EPC grade lower than a D or in some cases a C.
So when thinking about the EPC for your property there are many factors to consider and a strategy has to be formulated to avoid putting your building at risk of sustainable obsolescence. Here I discuss five key factors to mitigating risk and maximising opportunities which will ultimately help to protect asset value. The starting point in developing a strategic EPC plan is to undertake a portfolio risk analysis. Firstly, any properties which already have an EPC falling below the minimum standard need to be identified as these present an immediate threat. Secondly, for any building where an EPC does not exist this needs to be produced, at least in draft, in order to assess the risk. The final step in the analysis is to review the completion dates for the EPCs. With each release of updates to building regulations, the EPC software is updated making it more difficult to retain the same score. During the major reclassification of the EPC grading in 2011 we saw ratings fall by as much as 2 or 3 bands in some cases. Therefore where EPCs were produced prior to 2011 and received an E, D or possibly even a C rating, a new draft EPC should be produced to establish the risk level. Whilst it is well understood that older and less efficient systems receive the poorest scores, our analysis has highlighted that some building services system types have fared particular poorly under the software changes – we have seen the EPC ratings for some properties with air cooled air conditioning systems change significantly in response to the software updates. Variable Air Volume (VAV) systems appear to be by far the worst offenders under the software changes with several properties with VAV systems falling by as much as 2 or 3 ratings when re-run on the latest software. 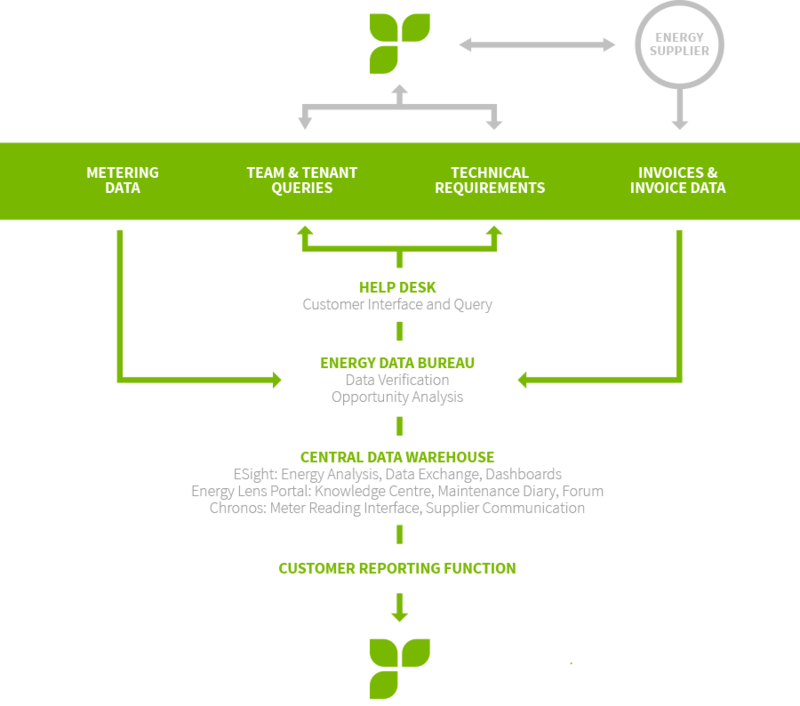 Understanding the systems in buildings across your portfolio can highlight the areas which require focus first. There are 3 levels of EPC for commercial buildings with the correct level selected dependent on the complexity and sophistication of Heating, Ventilation and Air Conditioning (HVAC) systems. Level 3 EPCs are used for simple buildings with a heating capacity of less than 100 kW and a cooling capacity of less than 12 kW, with Level 4 used where system capacities exceed these thresholds or where centralised air conditioning systems exist. 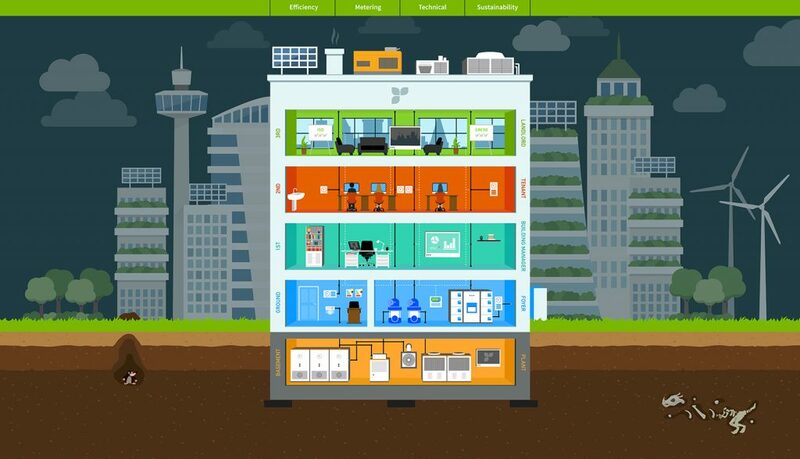 A smaller number of commercial buildings with very complex systems require a Level 5 EPC, which uses Dynamic Simulation Modelling (DSM) to account for these complexities. Level 5 EPCs are required for buildings which have atria, automatic blind controls or curved glass. Although this requirement exists, we have seen a number of buildings which fall under the requirement for a Level 5 EPC, but where Level 4 EPCs have been commissioned using techniques to pass an audit by the accreditation body to simply tick the compliance box. We always recommend that for large complex buildings a Level 5 EPC is undertaken, even if this is not mandatory. EPCs use a piece of software to model the building and where certain information is not available, default values can be used. Before undertaking any upgrade works requiring capital investment, ensure that the EPC is as accurate as it can be. 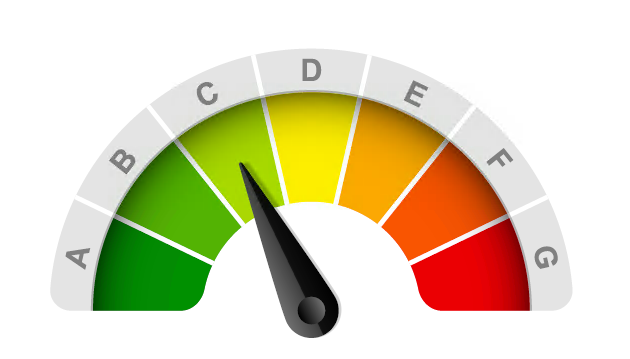 In several instances, replacing defaults with actual data can help push the score up a few points and where EPCs are at the top end of a band, could be the difference between a lower and a higher grade, or even the difference between being able to let a property or not where the score is on the border of an E and F grade. Spending time working with your EPC Assessor to ensure the information required is available can save expense further down the line as for every point you improve the score, the lesser the extent of capital upgrade works required. Some of the common areas where we have been able to make significant improvements by ensuring the most accurate information is used are air permeability, lighting, upgrade works and U-values. Another factor to consider is the area that the EPC is to cover. There is much debate about the pros and cons of an EPC covering a whole building or multiple EPCs covering each floor separately as the score can vary depending on how this is split. To determine the most appropriate solution for your property spend some time with your EPC Assessor discussing the long term plans for the building. Factors such as occupancy, length of existing leases, planned refurbishment works and planned sales all impact decisions on the area to cover under the EPC. For example, where there is a rolling programme of refurbishments as floors become vacant, prior to re-letting, the best strategy is to compete an EPC for each floor after it is refinished in order to obtain the best possible rating for marketing that floor. A whole building EPC would receive a poorer score as it would include those floors which haven’t yet been refurbished. In summary, the EPC market is undergoing a significant degree of change. We are now in a world where your EPC score matters and can influence tenant lease choice, investment decisions and ultimately can impact on property value. Working with your EPC assessor sooner rather than later to achieve the best possible EPC rating is a necessity. 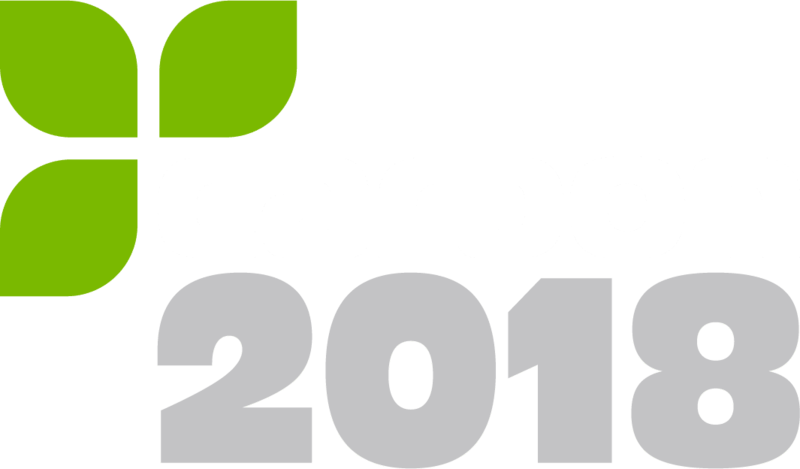 Carbon2018, will be presenting ‘Demonstrating Energy Excellence: Increasing Investment Yield – What every Facility Manager needs to know’ on 17 November in the Technology & Innovation Theatre at EMEX 2016.